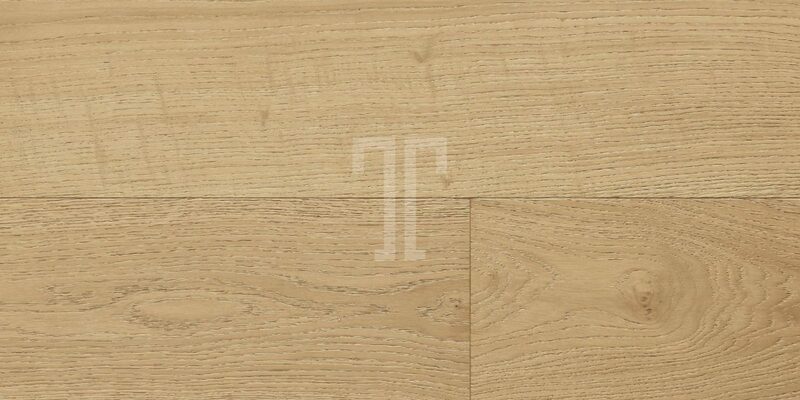 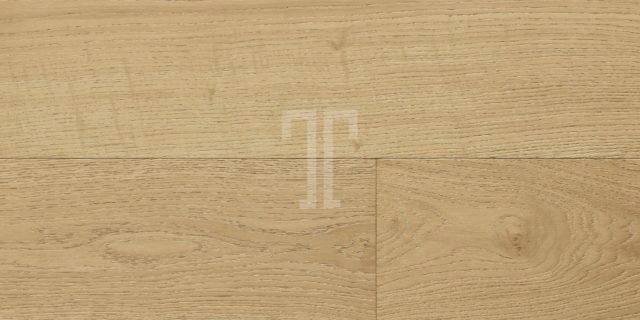 Understated and minimalist, with a subtle and beautifully simple grain pattern that enhances its warm tone, this lovely floor from Ted Todd’s Project collection is perfect for almost any setting. 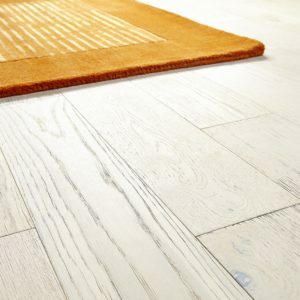 From sleekly decorated urban flats, where it can bring the right amount of natural sweetness to modern furniture, all the way through to open plan homes with classic upholstery and luxurious fabrics, where this Creech PROJ020 floor can become the perfect medium for richly coloured rugs. 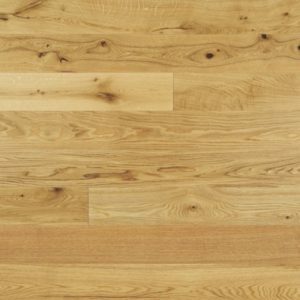 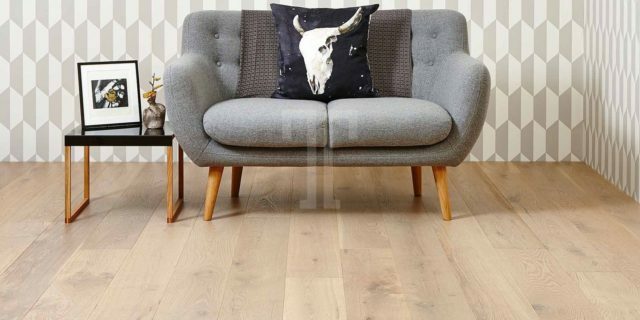 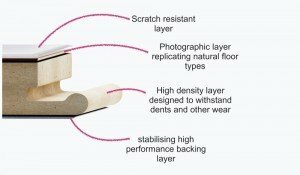 This engineered wood flooring features a 4mm European oak layer, a micro bevelled profile and is backed by a 20-year warranty, for your peace of mind.